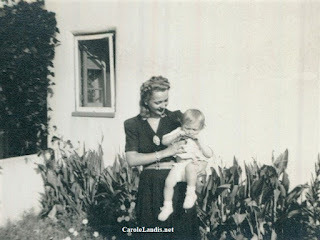 Carole loved children and one of her biggest dreams was to become a mother. 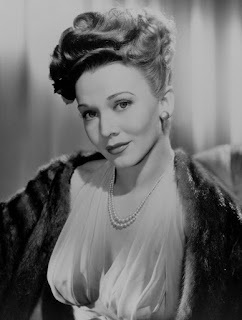 When she married Tommy Wallace in 1943 she told reporters that they wanted to have a child before the war was over. Carole said "Either a boy or girl will suit me - I'll love whichever comes along". 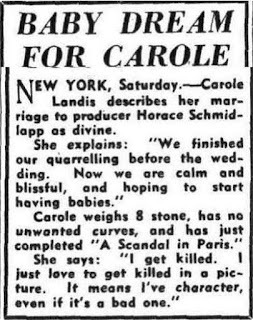 Sadly Carole was never able to have a child. She suffered from a condition called endometriosis which can make it difficult to become pregnant. Carole became very depressed when she and Tommy didn't have a baby. 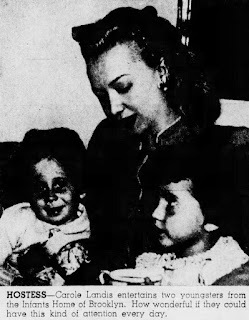 It was also frustrating that her sister Dorothy was able to have four healthy children. 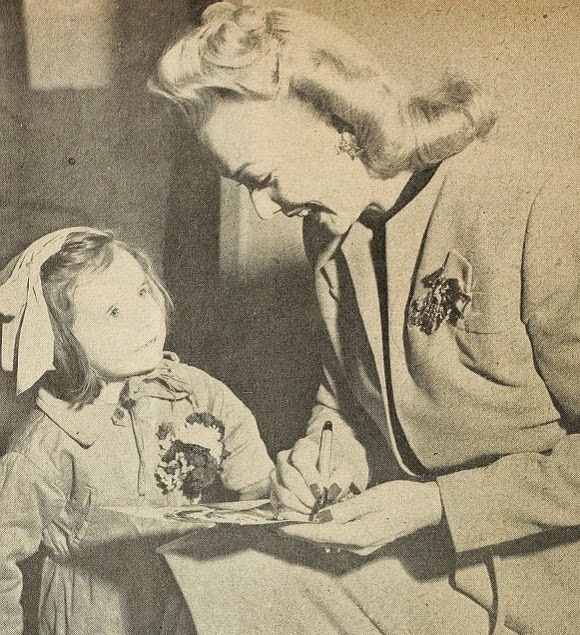 Carole was very close to Dorothy's children especially her oldest niece Diane Carole, who had named after her. 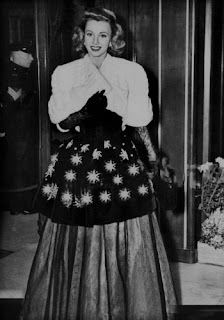 She bought Diane Carole designer clothes and wanted her to become an actress. Although Carole loved spending time with her nieces and nephews she was still desperate to have a child of her own. 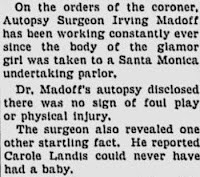 During her marriage to Horace Schmidlapp she once again tried to get pregnant. The couple even built a nursery in their Pacific Palisades mansion.When she couldn't conceive they consulted fertility experts but it didn't help. They also considered adopting a child from an orphanage. Carole told a friend that every time she saw a woman with a baby she wished she could trade lives with them. 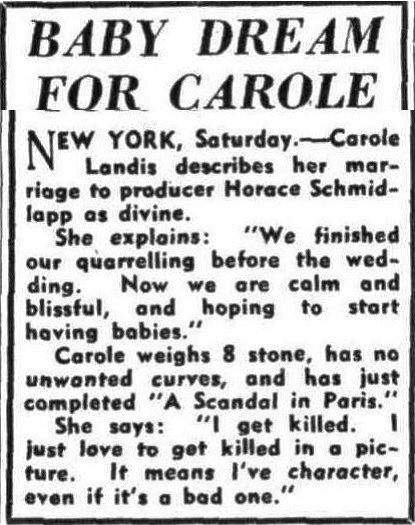 After Carole's death there were rumors that she had been pregnant with Rex Harrison's baby. 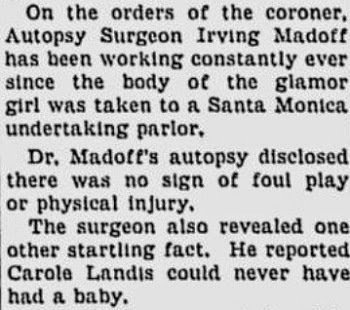 However her autopsy showed that she was not pregnant when she died and that she could never have a baby.